We would like to extend our invitation to you to join us at Ross' Camp. You are sure to enjoy our rustic elegance set in our own "country charm" of tall pine trees and crystal clear water. The Clearwater-Pipestone chain of lakes offers an endless supply of breathtaking scenery, Canadian wildlife photo opportunities, and some of the best Northwestern Ontario fishing! 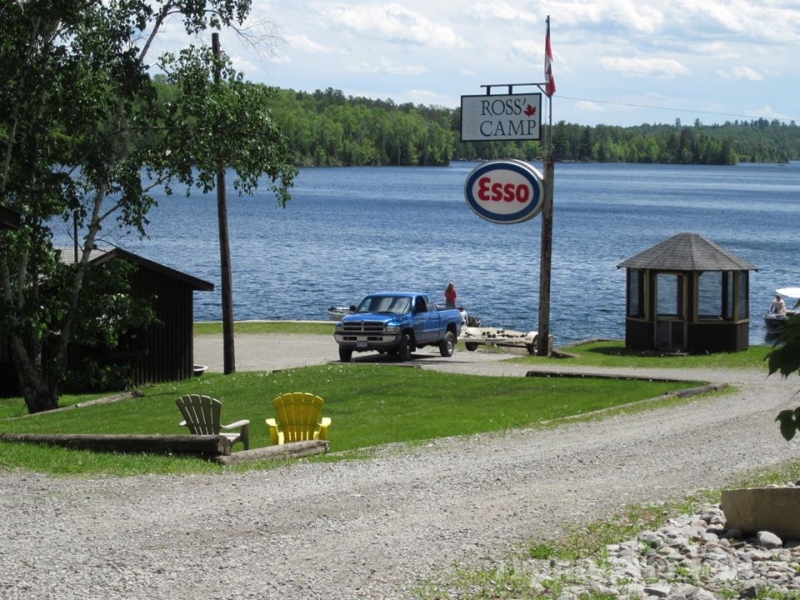 This chain of 11 lakes presents an incredible array of water clarity and underwater structure, which ultimately provides excellent fishing for Ontario walleye, smallmouth bass, northern pike, lake trout and muskie. 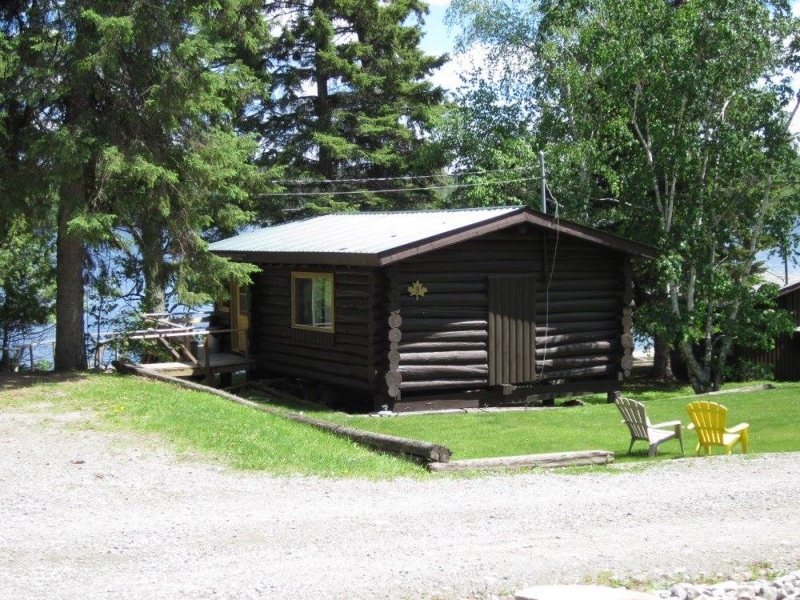 Accommodations in this Canadian fishing resort include 12 deluxe log cottages, all fully modern with 3-piece bath, complete kitchens, thermostatically controlled electric heat, ceiling fans, and color TVs. These lakefront cottages each have their own private deck and are well-spaced along our beautifully treed shoreline. At Ross' Camp, you have the luxury of choosing your luxury! Start with a Package from the next few pages, and we will customize it to suit your needs. This amazing chain of lakes provides direct boat access to 11 walleye lakes - some crystal clear - others are a stained water body. 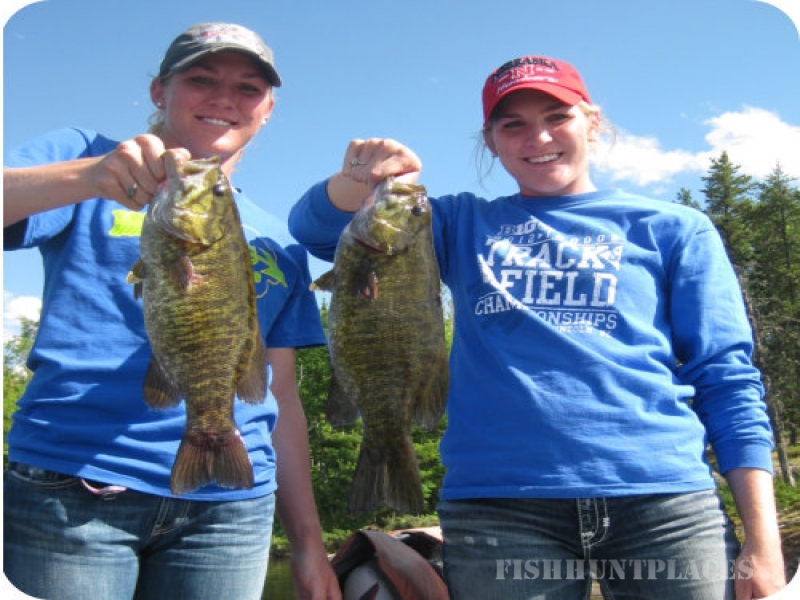 These lakes also provide for an incredible smallmouth bass fishery. 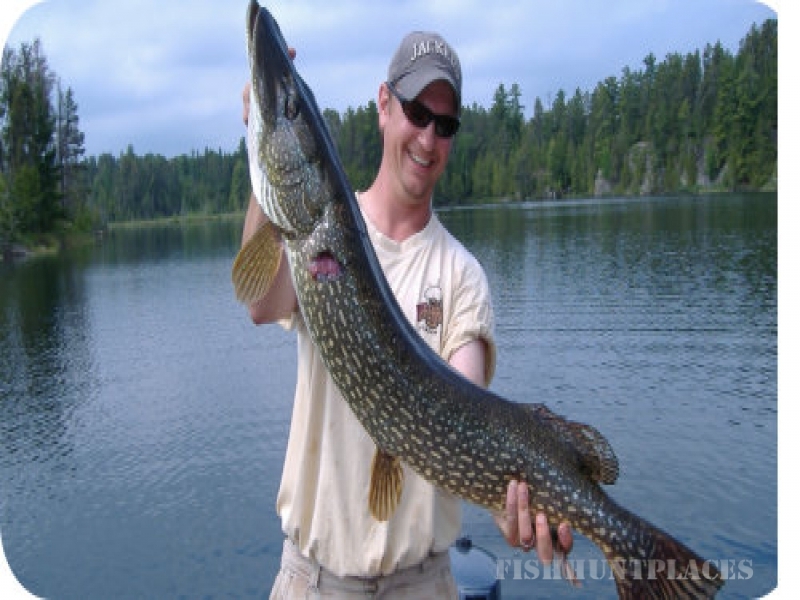 Two of the lakes are very deep and are home to good sized northern pike and muskie. Pipestone Lake is known for its lake trout fishing...and not just in the spring! Fishermen enjoy the brand-new extra-wide 16' boats complete with swivel pedestal seats, live well and rod storage. These boats are powered by dependable 4-stroke electric-start 40 hp Yamaha motors. 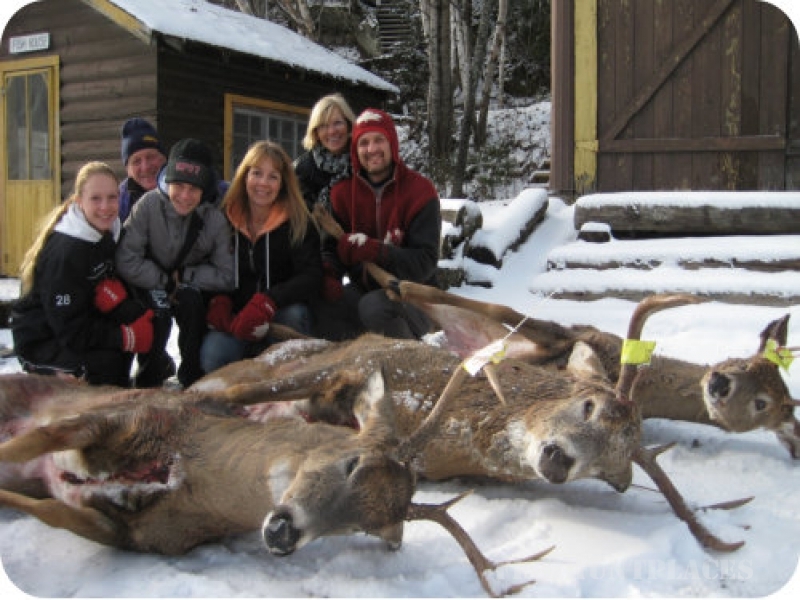 Ross' Camp is located in the Rainy River District, and this is deer country! 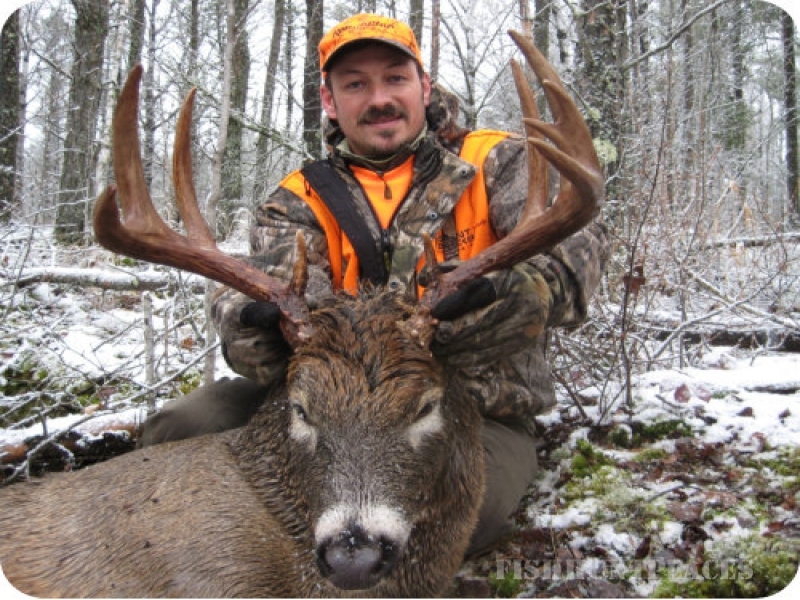 The buck-to-doe ratio is good and hunter numbers are low. 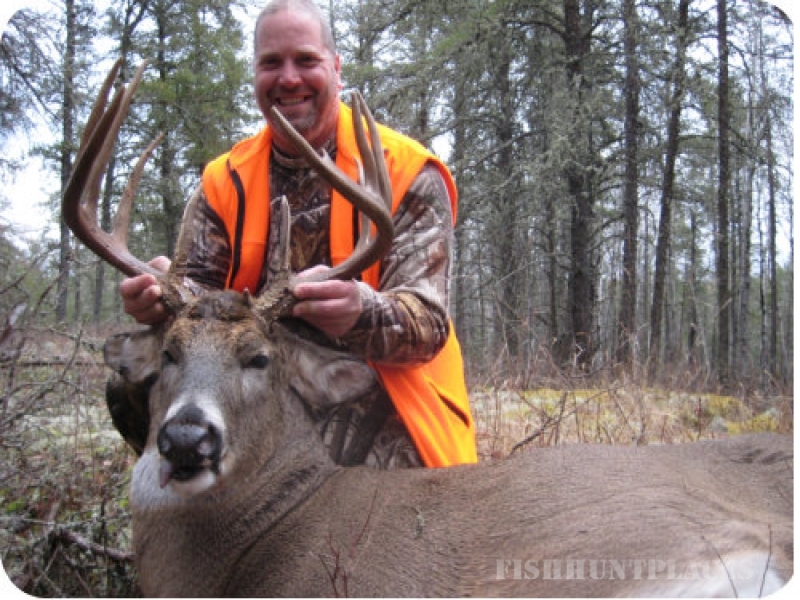 Harvested bucks average 4 1/2 years of age. B&C scoring averages between 140 and 170 and dressed weight is usually around 200+ pounds. 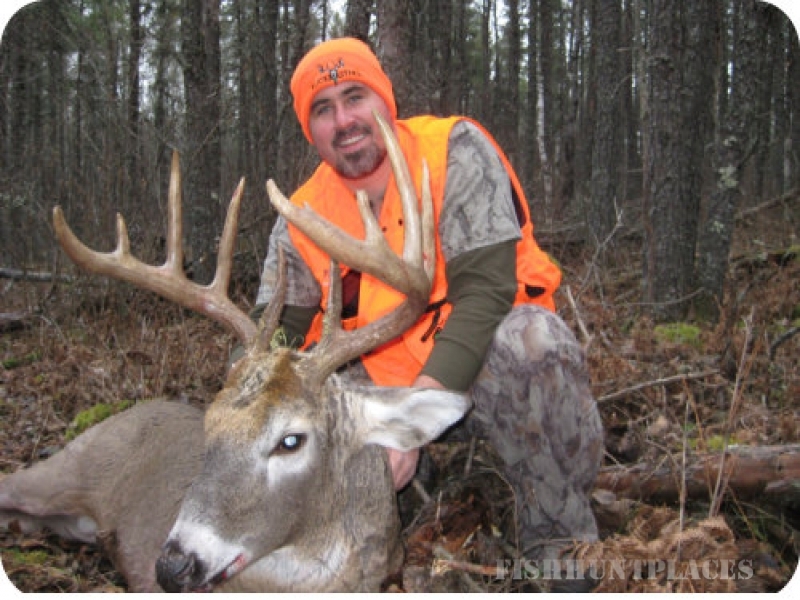 All hunts are guided and Wayne runs a fair-chase hunt in the back timber.